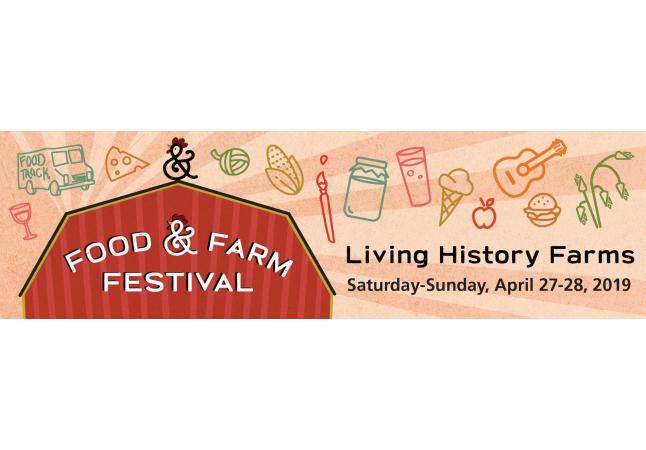 The Food & Farm Festival on Living History Farms Front Lawn has free admission! Vendors will have items for purchase. Photo ID will be required for any alcohol purchases. Festival doors open at 11:00am each day. Event takes place rain or shine. Tickets are required and quantities are limited for the VIP Tasting Events and Breakout Classes within the Living History Farms grounds. Advanced tickets are recommended, limited quantities may be available at the door. Living History Farms will not be open for general touring during the Food & Farm Festival, but we will open for the season on May 1, 2019!